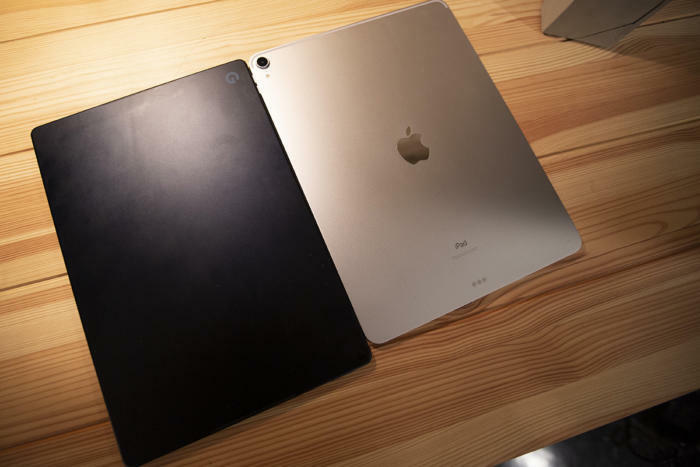 The iPad Pro’s closest competitor has arrived. 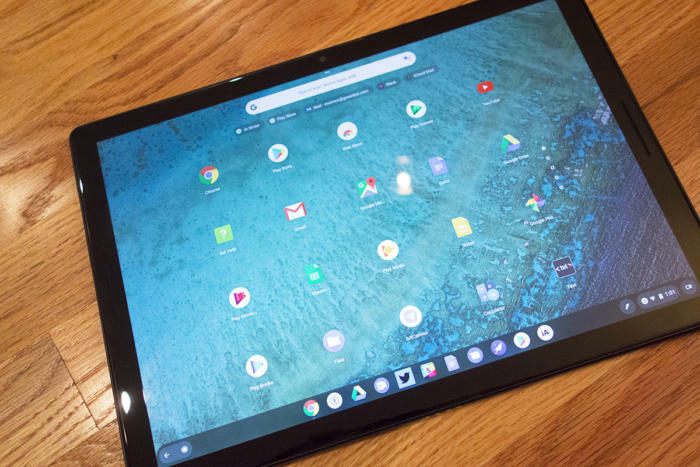 Google’s Pixel Slate is a 12.3-inch Chrome OS-based tablet with slim bezels, no home button, USB-C support, lots of magnets, and a $200 companion keyboard. 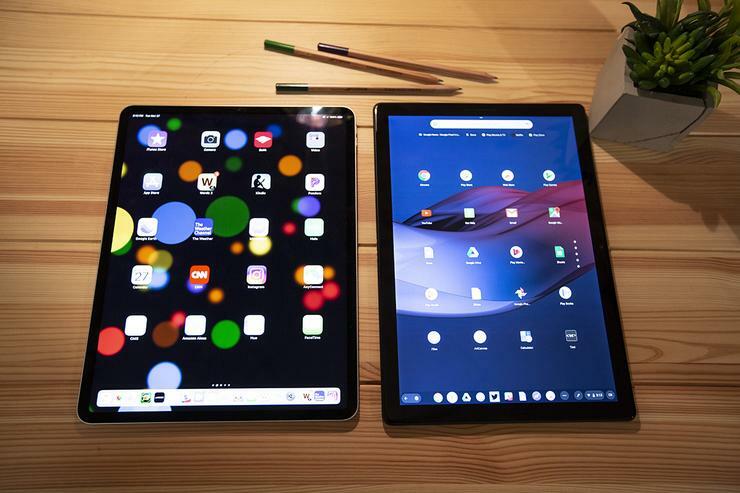 But for all of their similarities, the Pixel Slate and iPad Pro are quite different. Here are a few things Apple’s should “borrow” from the Pixel Slate for the next revision (and a few it should pass on). 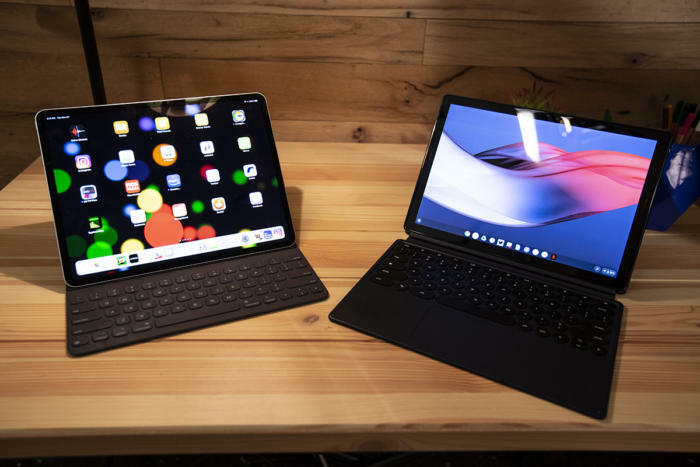 Like the iPad Pro, the Pixel Slate’s only connection is USB-C (there’s no headphone jack), but Google does Apple one better by adding a second port. No matter which side your outlet is on, you’ll be able to plug in without wrapping the wire around the screen. Google also positions the ports on the bottom rather than the center of the edge, so it looks much nicer when plugged in.